Jane retreats into a treacherous place in her own mind called The Underground, where she encounters her many personas and dark traumas from her past. 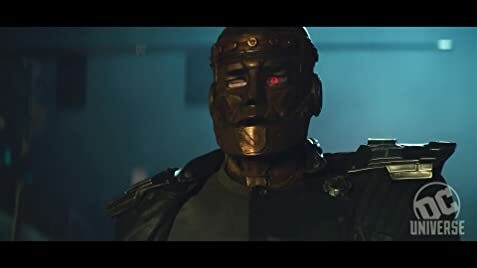 How many episodes of Doom Patrol have you seen? Loved every second of it. This series takes the DC universe to a whole new level. Amazing cast. Brendan Fraser is a stand out. 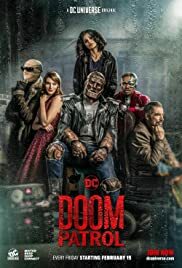 Must watch for any super hero or underdog lovers.